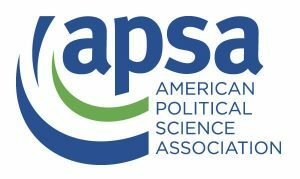 Ralph Bunche Summer Institute (RBSI): RBSI is an annual five-week program adminstered by the American Political Science Association (APSA). The program is designed to introduce undergraduate students from under-represented racial/ethnic groups or students interested in broadening participation in political science and pursuing scholarship on issues affecting under-represented groups to the world of graduate study and to encourage application to PhD programs. Public Policy & International Affairs (PPIA): The goal of the PPIA Fellowship Program is to help students achieve a Master’s or joint degree, typically in public policy, public administration, international affairs or a related field. The organization does this through the intensive study provided by participation in a Junior Summer Institute (JSI), through partnerships with universities across the country, and through an alumni network that provides opportunities to connect with nearly 4000 individuals who share the same interest in public service.